Mama told the story all my life. It went something like this. When her first grandchild was born in Lubbock, TX., she went to “help out”. She stayed a few days to help my sister, and as she got ready to leave for the 4.5 to 5 hour trip home, she asked my sister and her husband if there was anything else she could do for them. 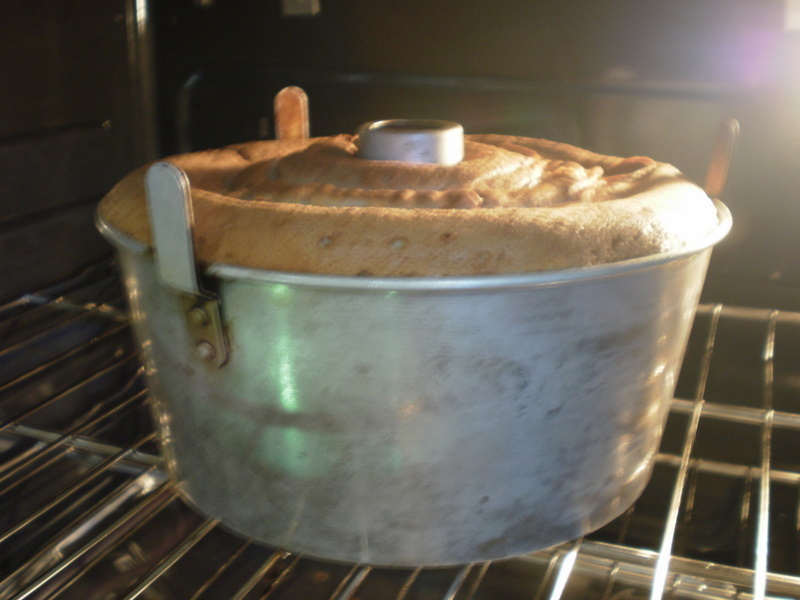 One of them said, “You could bake us one of your pound cakes.” So….she did. When my brother had his first child, mother went out to Whitharral, even farther away than Lubbock. She helped with some chores, and when she went to leave, she asked if there was anything else that she could do. My brother said he surely would like one of her delicious pound cakes. She baked one. When I gave birth to my first child, Stephanie, Mama came out to Sonora to help me out and teach me the ropes. As she went to leave, she asked if there was anything else she could do to help out. I knew the story. I was obligated to ask, wasn’t I? Sooooo, I said it surely would be nice if she would bake us one of her pound cakes. She did. Years later, I asked her to write down the recipe. She had always made the cake from memory. Mama wrote the recipe down. I continue to make this cake, and my family continues to love and enjoy the cake. Now, I make the cake and take it when there has been a death in a family. I often attach a note that says this cake will freeze well and can be used at a later date. This cake is good with chocolate, strawberries, berry sauce, ice cream, or plain. It is a “feel better” cake. When my daughter, Stephanie, had her first baby, I went to help. I didn’t wait to be asked. I made the cake and took it with me and left it in their freezer. Blend the butter and sugar. Then, add the eggs one at a time, beating after each addition. Combine the dry ingredients in a small bowl. Add alternately with the milk. 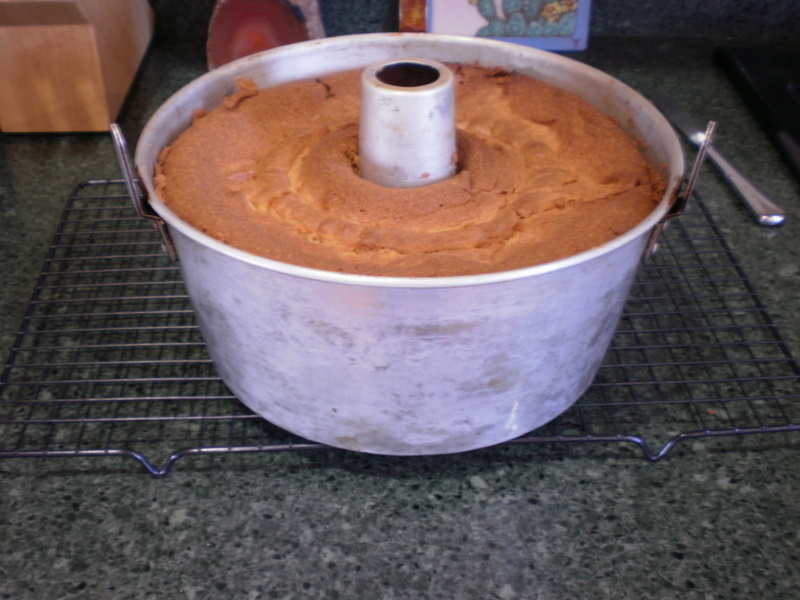 Grease and flour an angel food (tube) cake pan. 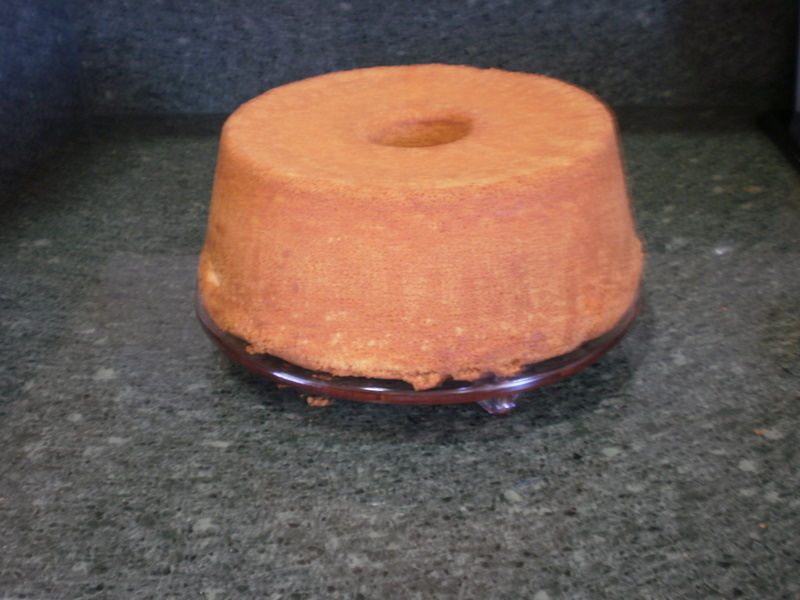 Bake the cake for 60 to 90 minutes at 325 degrees or until it pulls away from the sides. Lemon anything has always been a favorite of mine! Aunt Ernie made a wonderful Lemon Water Pie with meringue. She brought it to church dinners, and people would fight over who got a piece of her pie. Mother made a delicious lemon cream pie which couldn’t be topped. The following recipe I got from a friend when I lived in Throckmorton, Texas. 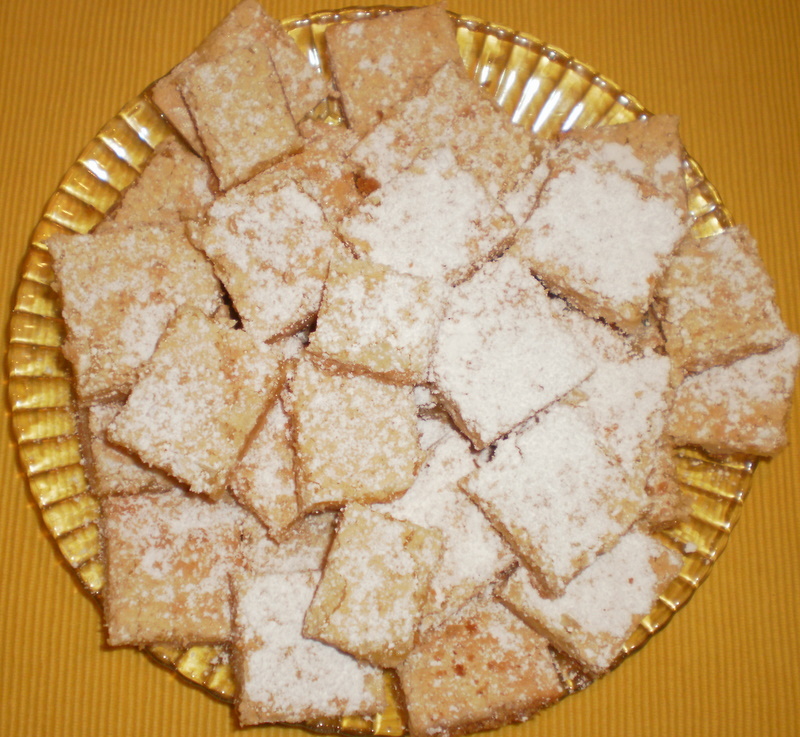 I remember visiting her, and she had just made these dreamy, from-scratch, lemon bars. I barely knew Caryl, and I didn’t want to embarrass myself, but I wanted to eat half the plate or the whole plate of her Lemon Chess Bars. These bars are easy and will make everyone come back for seconds. Lemon lovers will want this recipe! First, sift together the flour and confectioner’s sugar. Cut the butter or margarine into that mixture. 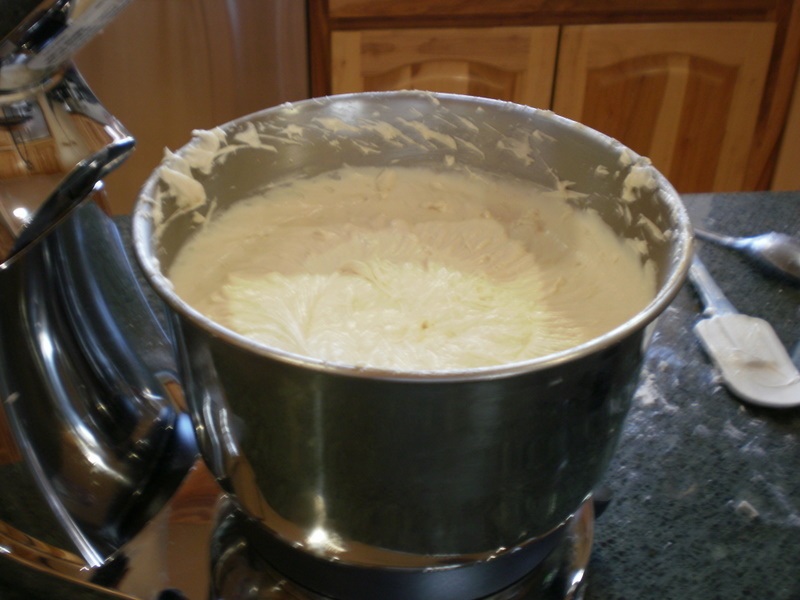 Knead and press into a pan about 16″X11″X2″. While the crust is baking, prepare the lemon filling. Combine beaten eggs, sugar, and lemon juice; beat well. Mix together the flour and baking powder and add to the egg mixture. Pour lemon filling over the hot pastry and continue baking for 25 more minutes. I’m trying to get organized enough to post something about cooking or baking or just sweet things on a certain day of the week, such as Tuesdays, but my organization skills have failed me so far. I’ll keep trying, so I’m starting over today. This past weekend some of our children were coming, and I was searching my brain for something sweet to bake. We were tired of the many rich pies and cakes of the holidays. Cookies sounded more like it. I pulled out my old recipe box and came across two of my favorites. 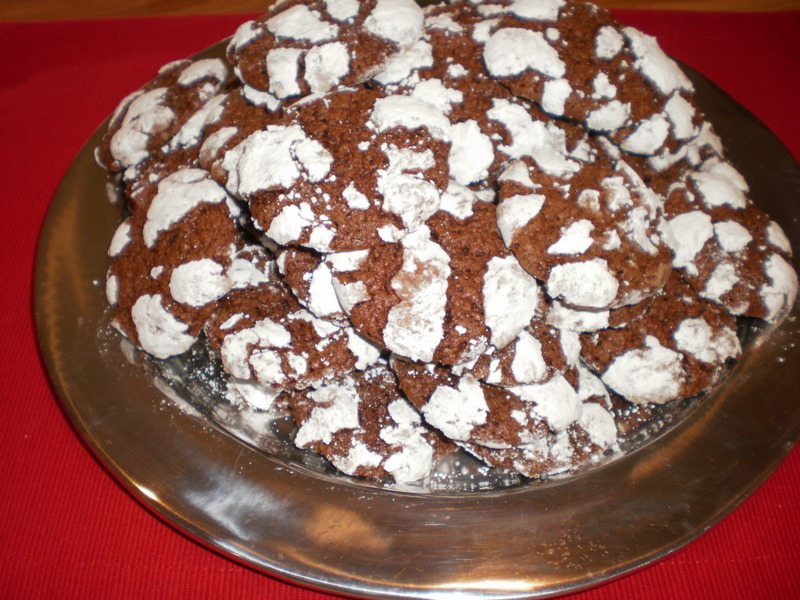 The Chocolate Krinkle Cookies recipe brought back a fond memory. When I was a kid, I belonged to the 4-H club. The group had a picnic down at Mill Pond Park in San Saba. A lady from Richland Springs by the name of Mattie Ware brought these cookies. I thought I was in heaven when I bit into one of her cookies. It tasted very much like a brownie, but it was a beautiful little cookie, yet so soft and fluffy. My mother suggested I tell Mattie how much I liked the cookies. I did. Mattie said, “I’ll bring you the recipe the next time I’m in town. You’re old enough to bake some.” I was shocked. I must have been about ten years old, and I didn’t think I could really bake these cookies by myself. Mattie brought her recipe by our house one morning when she delivered the fresh churned butter and eggs she sold Mama every week. I’ve been baking these cookies ever since. Yummmmmmmmmy!!!!!!! Mix all at one time. Then, place in the freezing unit of the refrigerator for at least one hour or refrigerate for several hours. Then, drop by teaspoons into confectioner’s sugar (white powdered) and roll into balls. Place on cookie sheet in balls and bake 10 minutes at 350 degrees.